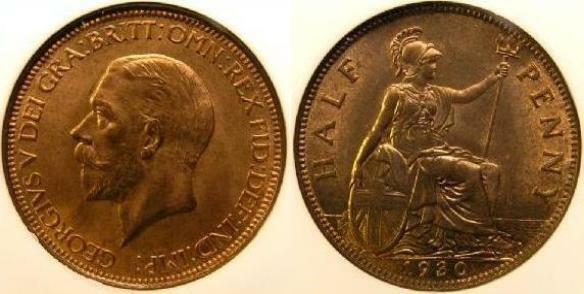 The obverse of the halfpenny is by Bertram Mackennal. a seated picture of Britannia with a date below. 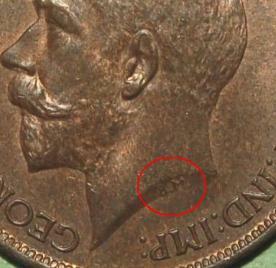 1911-1936 Bronze, 5.7 grams, 26mm Diameter.